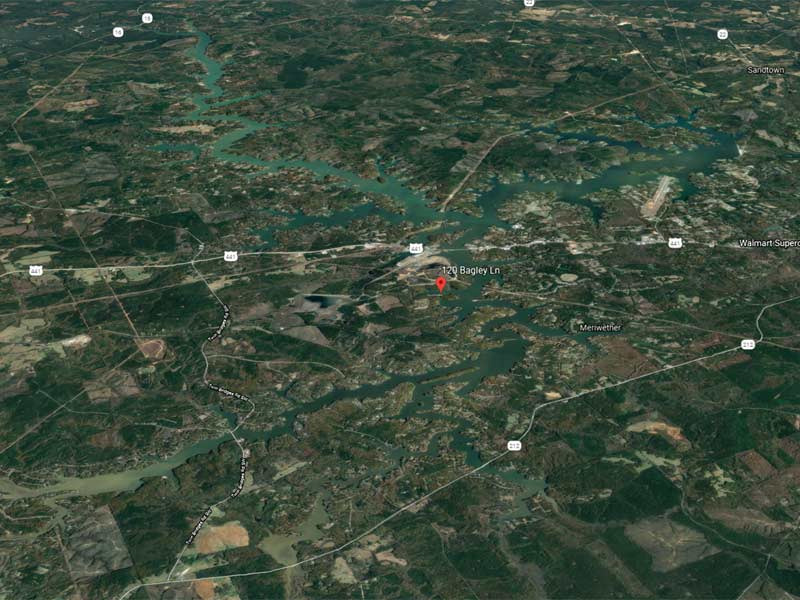 With mild temperatures, D72 had a great turnout of 50 anglers on January 27, 2018 at Lake Sinclair! The sky was cloudy and water temperature was about 48 degrees. 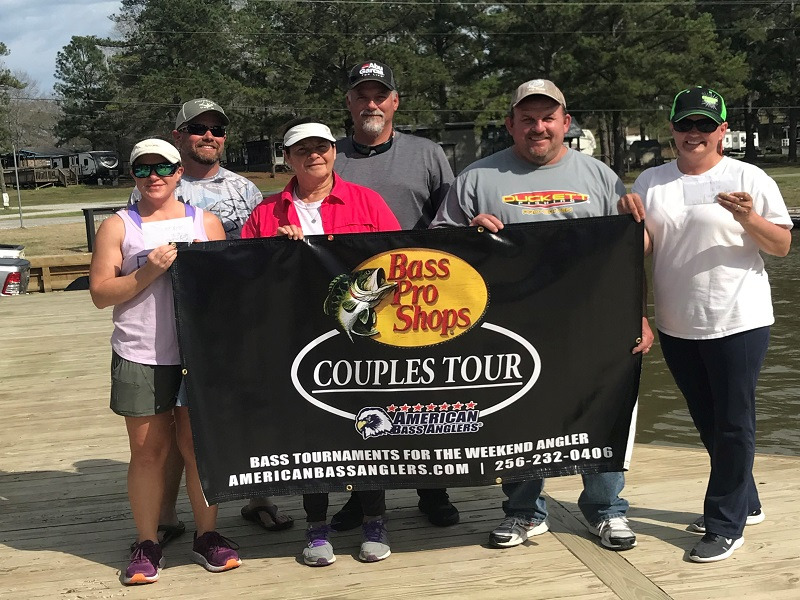 Jimmy Little of Macon, Ga brought the winning sack of 5 bass totaling 13.78 pounds to the scales. He put $807 in his pocket for his patience, as everyone said fishing was slow. Jimmy likes to use a jig for catching fish. 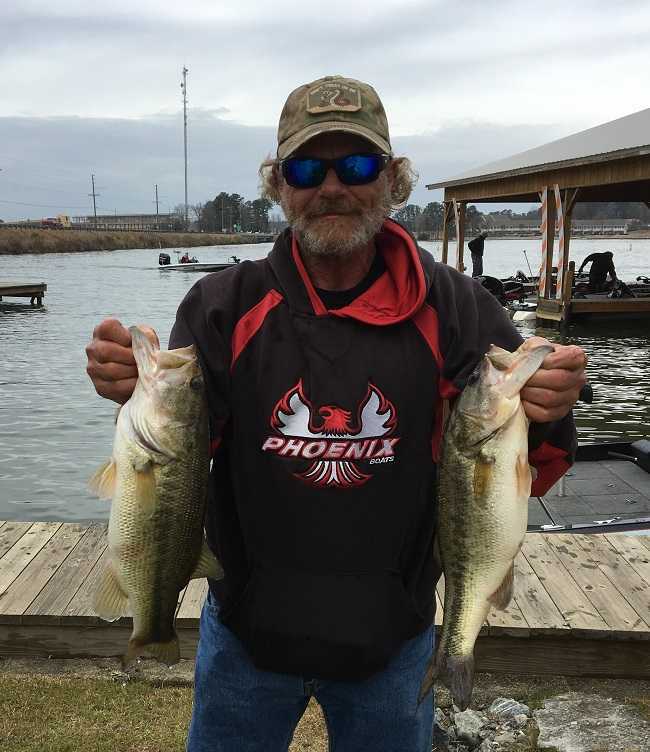 David Simmons of Suwanee, Ga caught 4 keepers weighing 11.04 pounds, and placed second for $555. One of his four went 4.80 pounds. 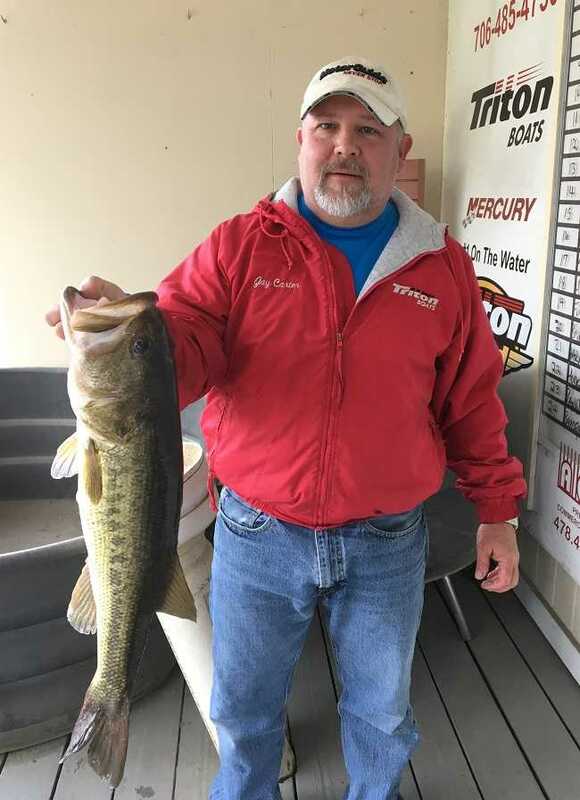 Jay Carter of Warner Robins, GA caught the Big Bass of the tournament on a Rattle Trap. It weighed 6.23 pounds, and Jay won $250. 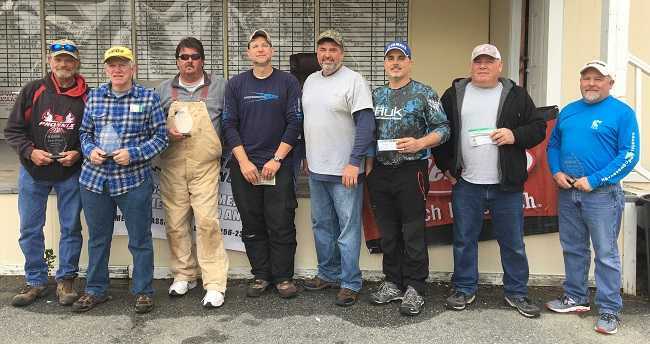 All anglers were eligible for two draw prizes at the end of the tournament for a crisp $50 bill. The lucky winners were Jim Windham and Todd Stewart.